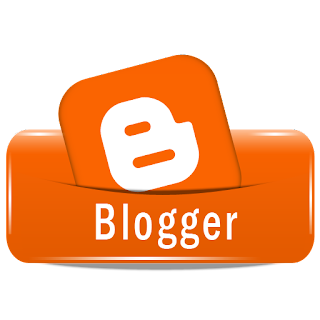 Many bloggers are facing issues while uploading photos on blogger like loss of picture quality, change in colours etc. This is because Blogger is connected to Google+. All the photos you upload to blogger is going straight to your Google+ account. In Google+ there is an option to enhance photos automatically. This is actually causing this problem. So you have to disable this feature. To disable Auto Enhancing Follow These Steps. Step 1: Login to your Google+ account. Step 2: Go to this link. Step 3: Scroll down and find 'Auto Enhance' option. Step 4: Turn off this feature.